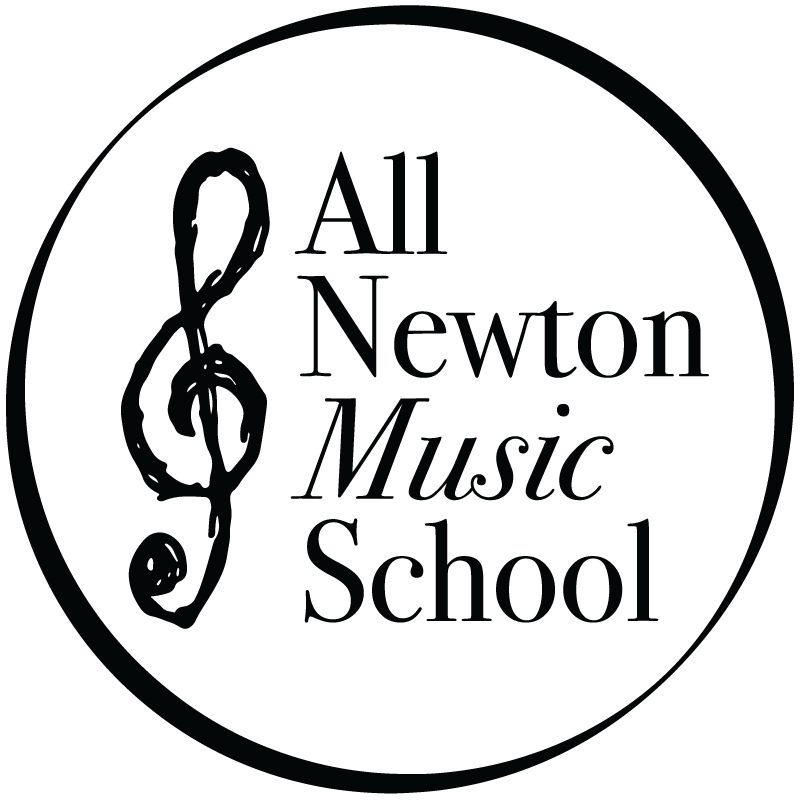 When Elizabeth Fyffe founded the All Newton Music School in 1911, she began a tradition of high quality music instruction for people in Newton. 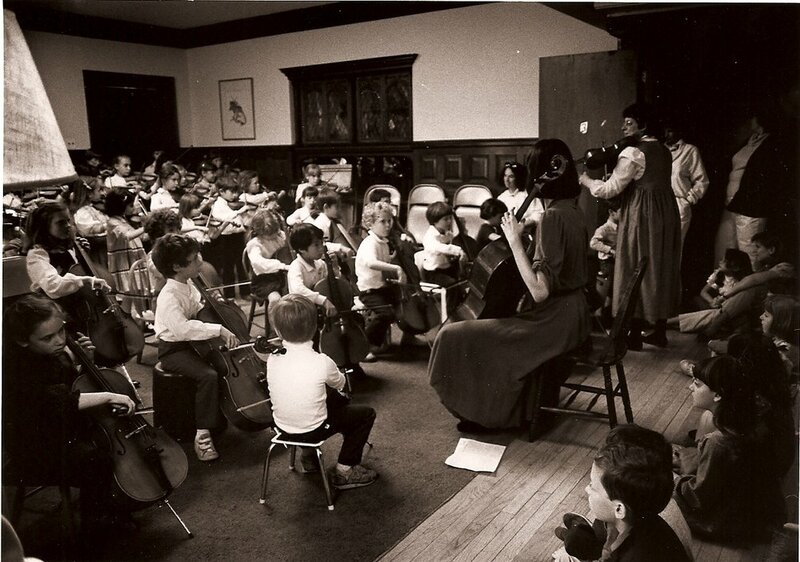 The dynamic Ms. Fyffe was a concert violinist, composer and writer of books on music instruction. 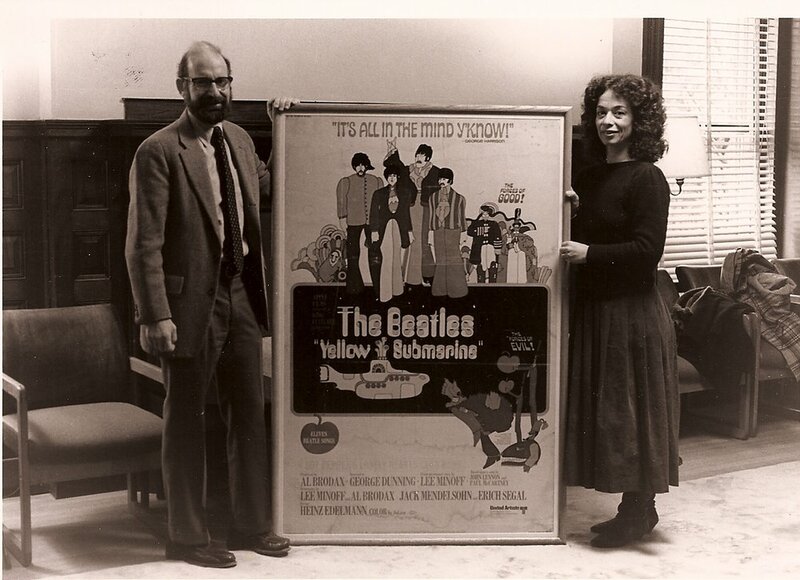 Originally housed in a kindergarten school in West Newton, the School developed a cooperative working relationship with the Newton Public Schools. 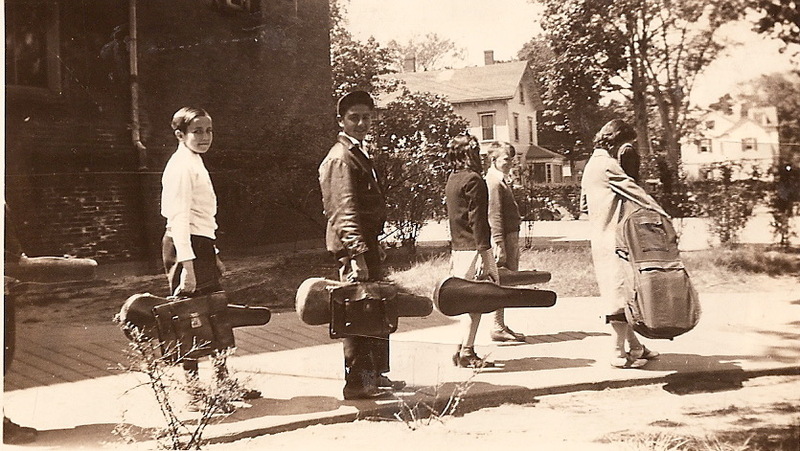 In 1946, the Trustees acquired the School’s first real home, at the corner of Walnut and Cabot Streets. 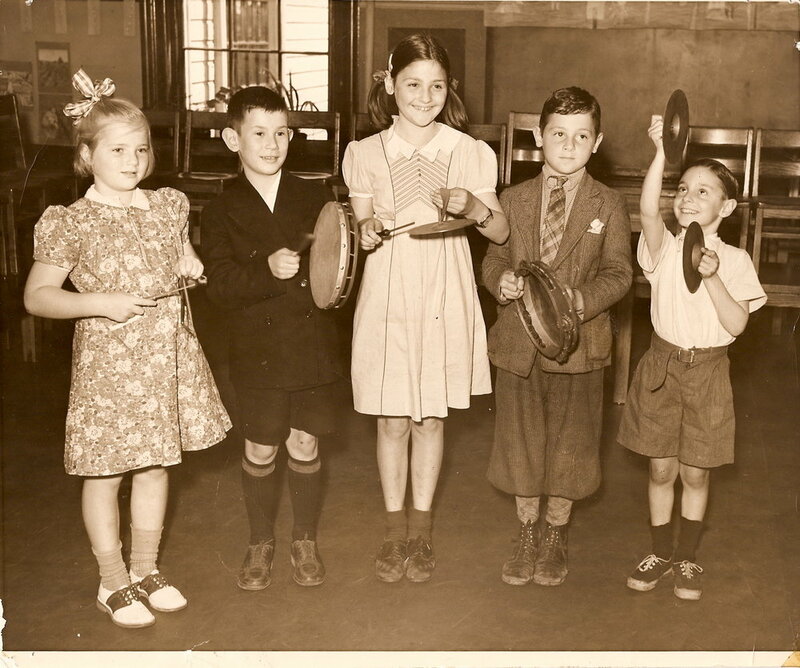 By 1965, under the leadership of Anne Gombosi, the School had outgrown the building and was able to purchase its current home on Chestnut Street. Mrs. Gombosi broadened the program to include students of all ages, and added brass, recorder, guitar, chamber and singing groups to the list of offerings. Boston Symphony Orchestra violinist, Ayrton Pinto served as Director from 1974-1976. 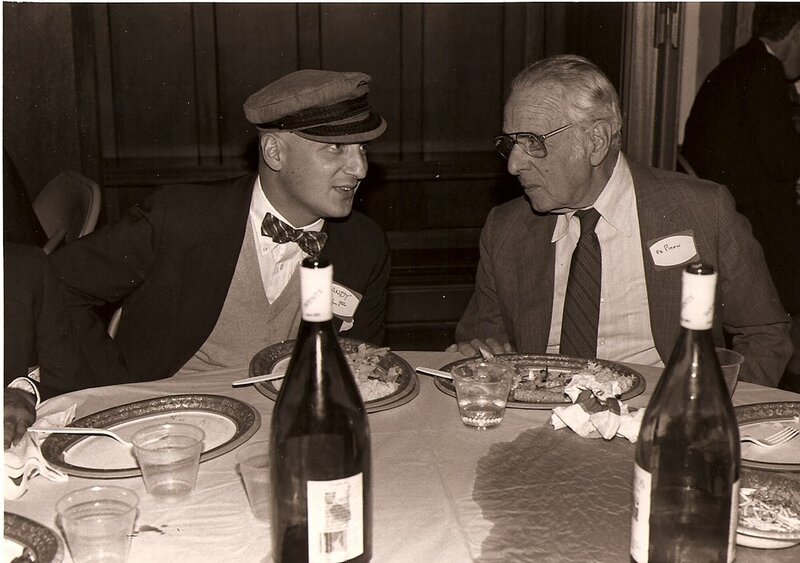 Pianist Andrew Wolf served as Director from 1977 through 1985 inaugurating a new era of growth. The breadth and scope of his impact on the School was so great, the Benefit Concert Series is named in his honor. 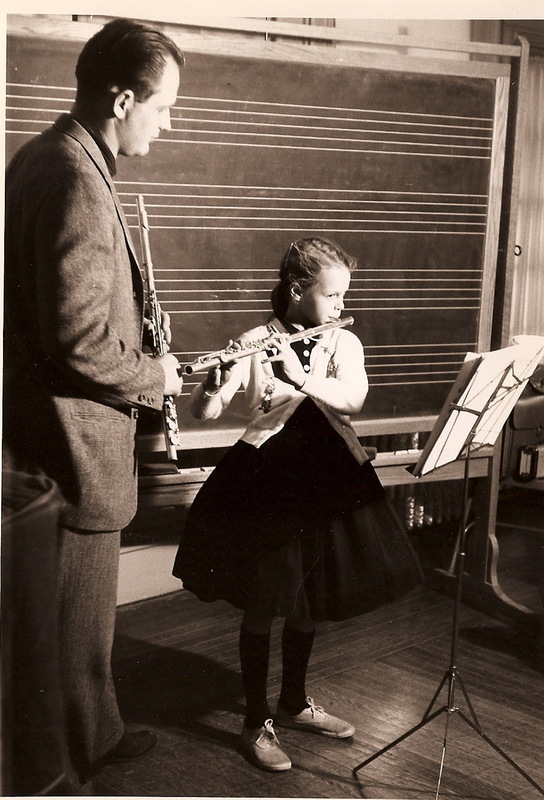 Paulette Bowes, clarinetist, became Director in the spring of 1986 after four years as Associate Director. Ms. Bowes is noted for her innovative programming at ANMS. The new courses she has established for young people and adults encourage all aspects of musical education from active listening and appreciation to group and individual instruction. The vitality created by the Director and the fine faculty of the School has been enhanced over the years by a tradition of support both from distinguished musicians and from active citizens who participate on the School’s Board of Trustees and Corporation.